Buy 3 or more and save 10%, buy 6 or more and save 15%! 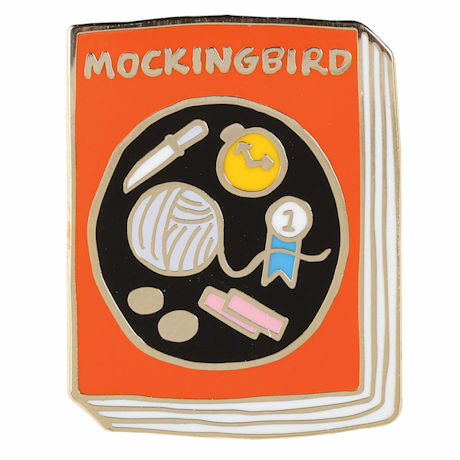 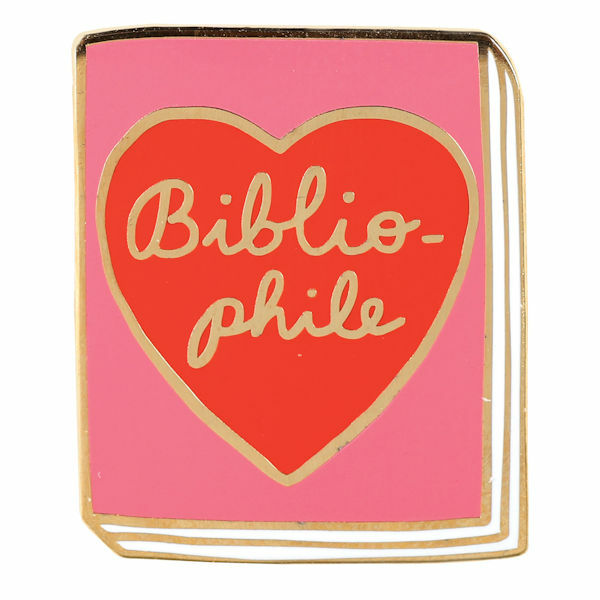 Wear your favorite book on your sleeve. 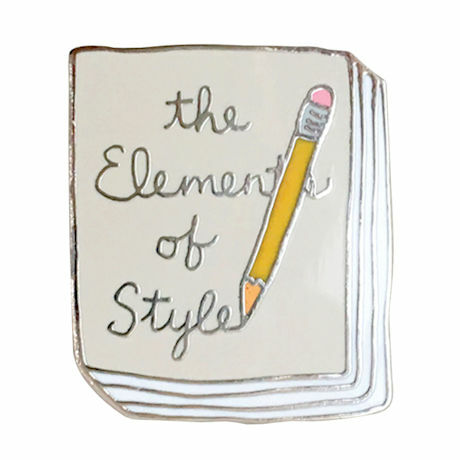 Or better yet, the lapel of your jean jacket. 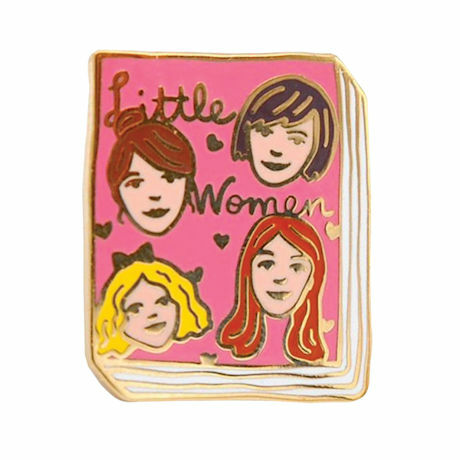 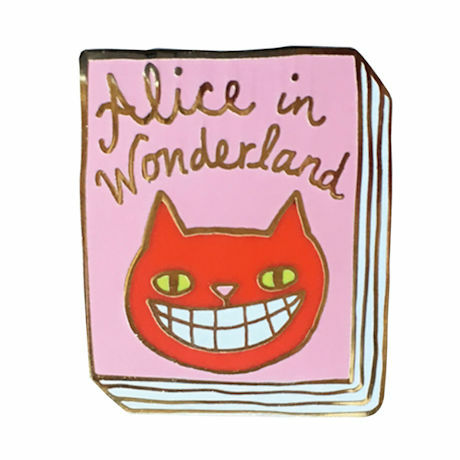 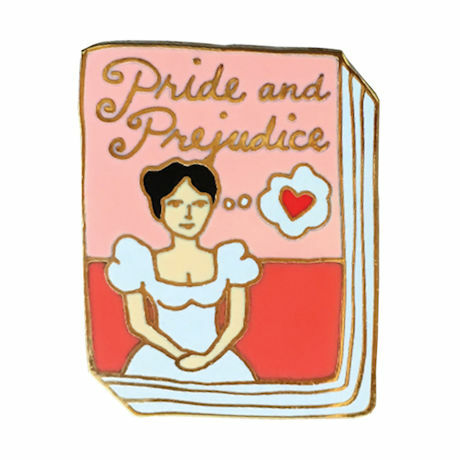 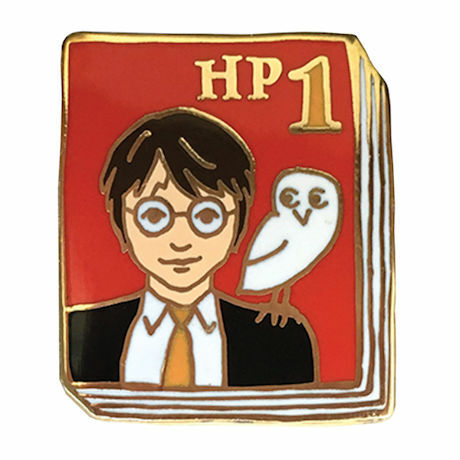 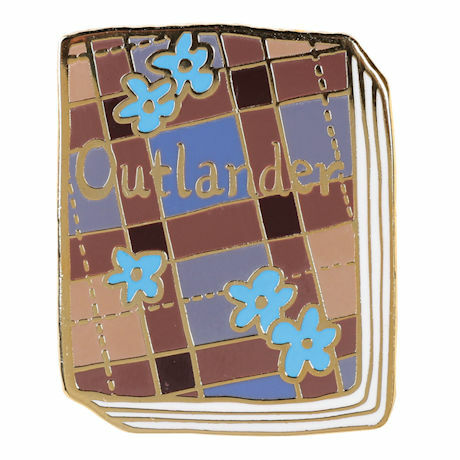 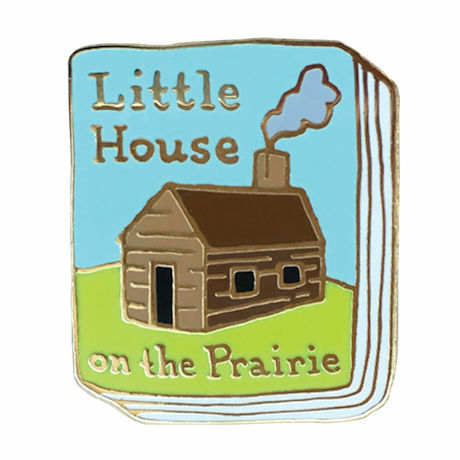 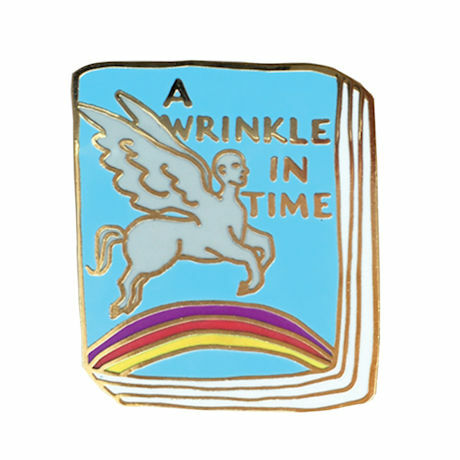 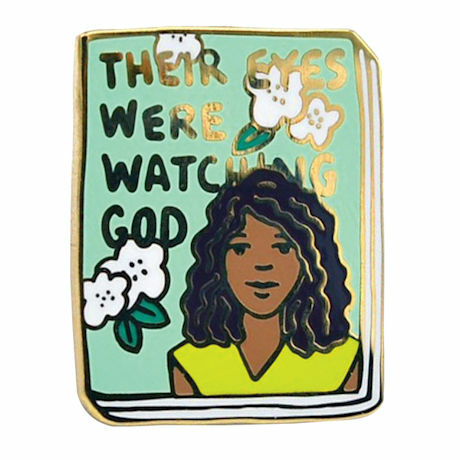 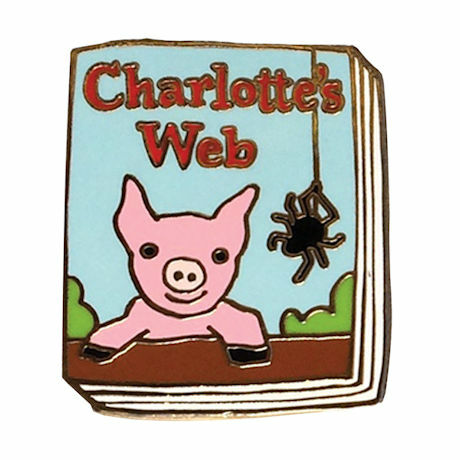 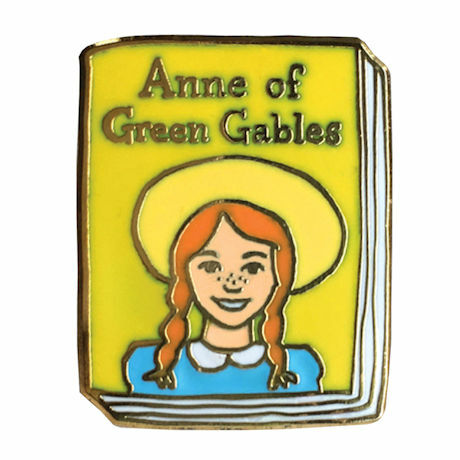 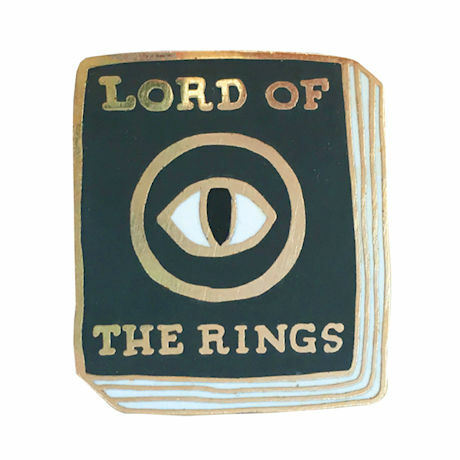 These 1" tall hard-enamel pins feature original art inspired by the books we keep close to our hearts. 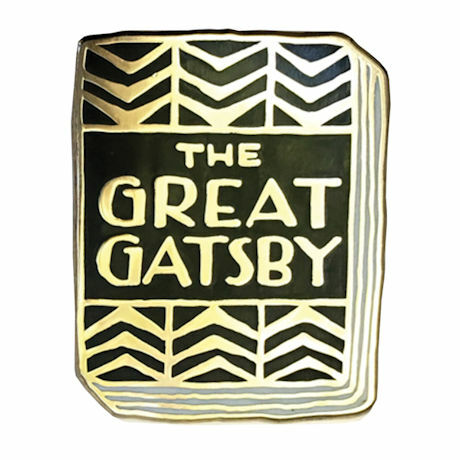 Slightly raised polished gold-plated or nickel outlines with secure black rubber fasteners. 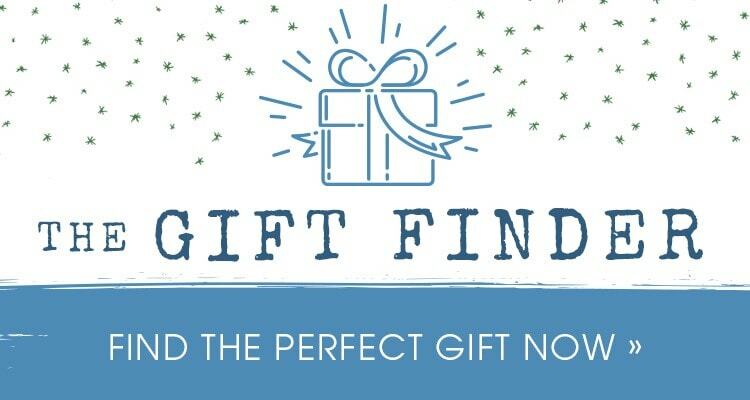 Choose from those pictured.